In addition to its liveable city stature, Melbourne is undoubtedly the nation's capital for the arts given the wide range of arts related programs such as the Melbourne Cabaret Festival, art exhibitions in Town Hall and Melbourne Music Week. A program supported by the City of Melbourne's Arts Grants Program is the FREE lunchtime concert at The Library at The Dock in June and July. Located in Docklands, the library is the city's first fully integrated community and cultural space hosting a variety of activities from Tai Chi classes to performsnces. The recital series is delivered by Inventi Ensemble, a team of the finest soloists and chamber musicians in Australia led by Artistic Directors Ben Opie (oboe) and Melissa Doecke (flute). They have performed around the country in music festivals, concert halls and even in library programs for young children. 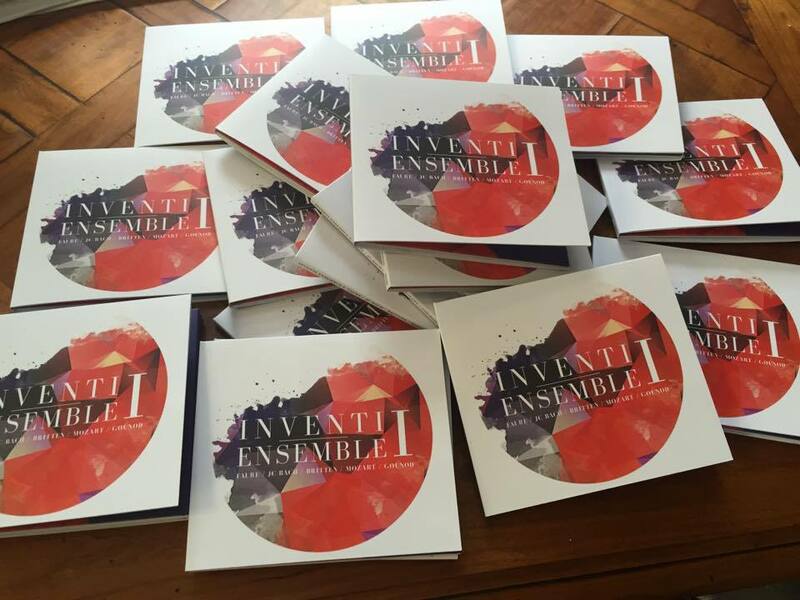 Inventi Ensemble's passion with performing have also taken them around the world including London, San Francisco, Abu Dhabi, Bahrain and Prague. Instead of hugging a sandwich or bowl of noodles, take a walk to the Library and enjoy some intimate chamber music during your lunch break. 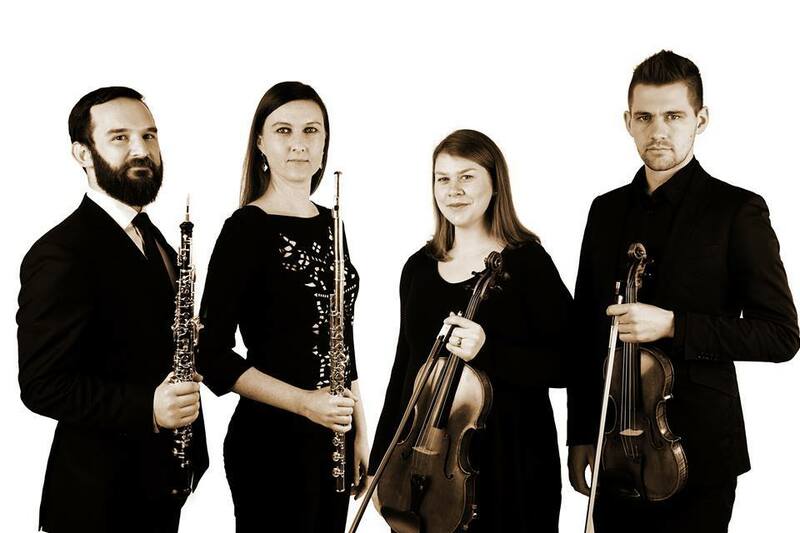 You can enjoy works by international and Australian composers including Bach, Mozart, Faure, Carl Vine, Ross Edwards and Elena Kats-Chernin performed by Inventi Ensemble.